A three day course. The industry standard for First Aiders in the workplace. A two day refresher course for current First Aiders. 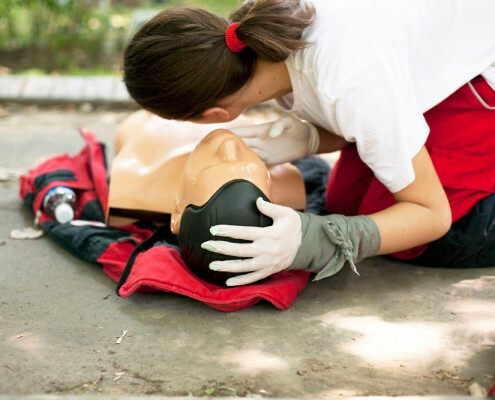 A one day course covering the basics of First Aid. A two day course focusing on illnesses and injuries with the young. Please click here to see the courses coming up or contact phillipsr@khviii.net with any questions or requests.